My major YMBLife alert is PCO! If you haven’t already been what are you waiting for??? Check it out! 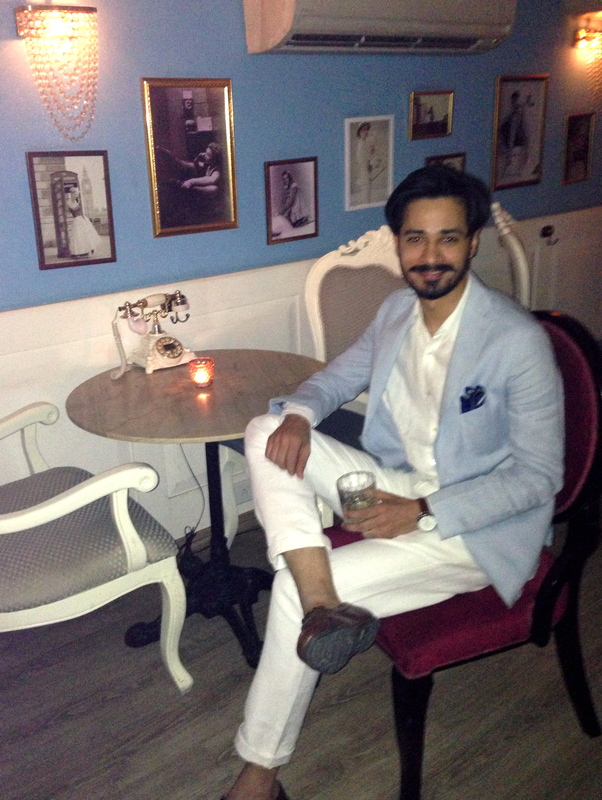 Delhi‘s worst kept secret, it’s speakeasy concept is perfect for when i get into my ‘NewYork return’ mood. 20’s prohibition style bars were my go to for stiff drinks and great conversation so imma happy i have PCO here! What really makes it for me is YMBL’r of the week PCO partner Vaibhav Singh. This mixologist extraordinaire is serious about his summer suits, has his tailor on speed dial and is a great listener (number one skill to hone if you’re looking to move from owning your home bar to ruling your bar bar)! 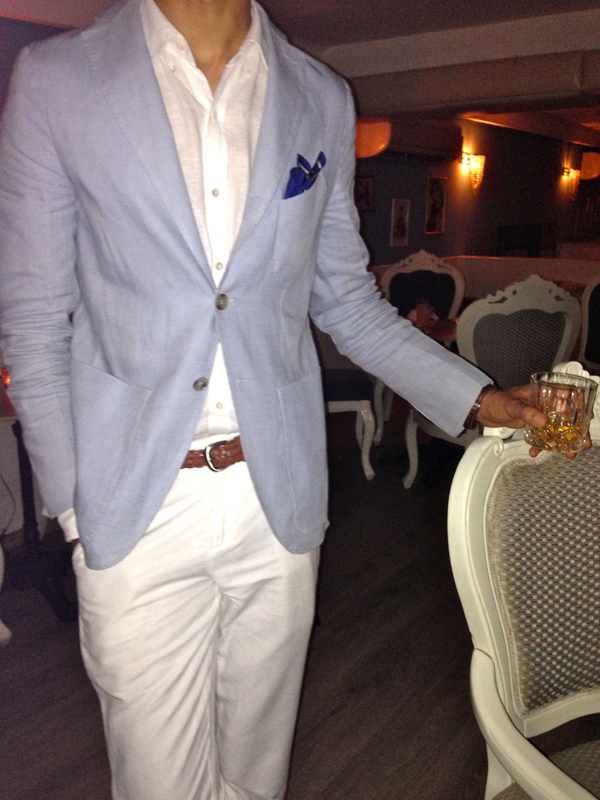 Stay tune for more of his style secrets or go there get a crazy cocktail tell him YMBL sent you and ask him yourself! Baby blue linen jacket – check – special mention, buttons. Don’t forget to pay attention to your buttons boys. These little babies can really elevate your look and add character to an otherwise regular jacket. Whisky in hand – check and double check – PCO + YMBL recommendation, try japanese whisky Hibiki on the rocks. You will NOT be disappointed! All my fellas if you need help finding this look or creating a suave summer wardrobe for yourself leave me a comment or email me at ymblrevolution@gmail.com. Follow me on twitter @sashachhetri for more real time YMBLife updates and whiskey conversations!